The Summer Salads season is in full swing! We have had our Sweet & Salty Watermelon Salad several times already! The Summer Salads Linky Party has been such a great resource for finding new recipes and ideas! I’m sharing 5 of the most popular recipes thus far. I think you will agree, particularly about the dressings, that these recipes look fabulous! There is still time to link up your recipes, go HERE for the party. What is a Jicama? Also known as “Mexican yam bean” or “Mexican water chestnut, it’s pronounced ‘hee-kah-ma’. Jicama is a vine root vegetable grown in the warmer climates of the Central America’s. Jicama will add a sweet, nutty flavor to your salads. Find Jicama in the produce section of the grocery store and select firm, dry fruit with no shriveling of the skin. This Summer Apple Tuna Salad from Across the Blvd. was a “what if recipe!” As it turned out, the flavor combination made a great taste! Tuna and Chickpea Salad shared by Julie’s Lifestyle is a lighter and more healthy salad choice. It’s perfect alone, as a side dish or served as a pita sandwich. Only 6 easy ingredients! 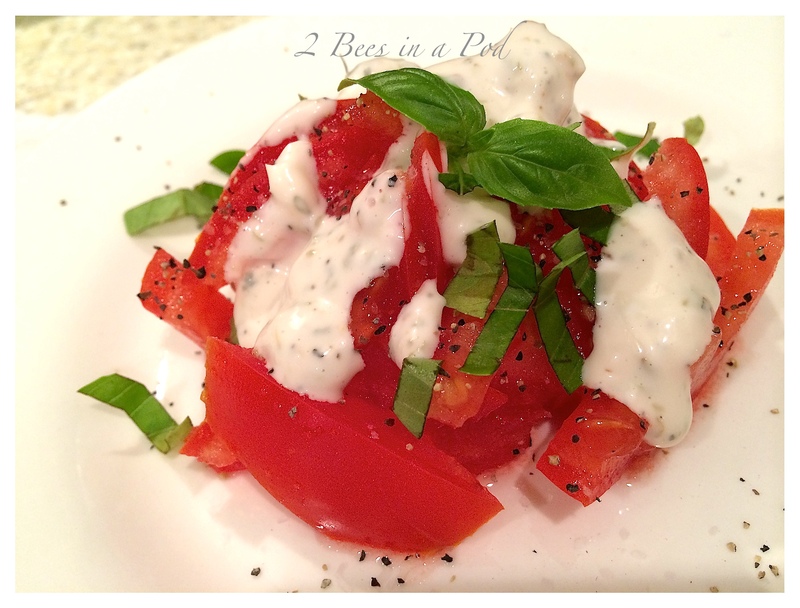 Creamy Italian Dressing shared by 2 Bees In A Pod is a re-creation of a favorite from a local restaurant. You quite likely have all of the ingredients in your pantry so go ahead and give it a try! Look at that gorgeous Creamy Cucumber Dressing shared by Soup Spice Everything Nice! After Kraft discontinued a favorite creamy cucumber dressing, Denise set out to create her own. After many trials, this has been the winning result! These are just a few of the most popular recipes shared thus far at the Summer Salads Party. There is still time for you to share your recipes or serving ideas, go HERE to link up. 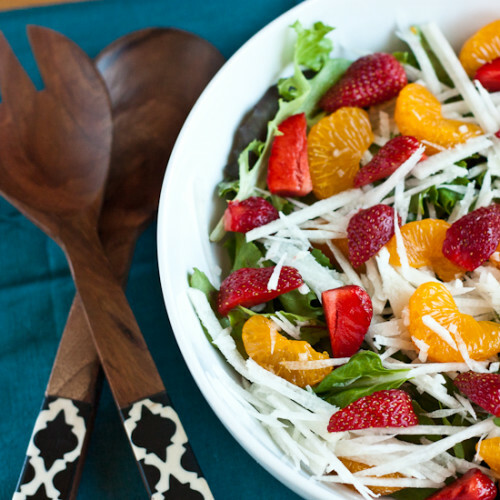 These all look amazing but I HAVE to try your sweet and salty watermelon salad, YUM! Wow, wow, wow! I love salads and these look amazing! I am totally pinning them, Shirley. Thank you for sharing it on #WednesdayWisdom. Hi Shirley, thanks so much for featuring my tuna and chickpea salad at your fun saad link party!